Guided tour of the distillery and short history followed by a complimentary taste of Cardhu. 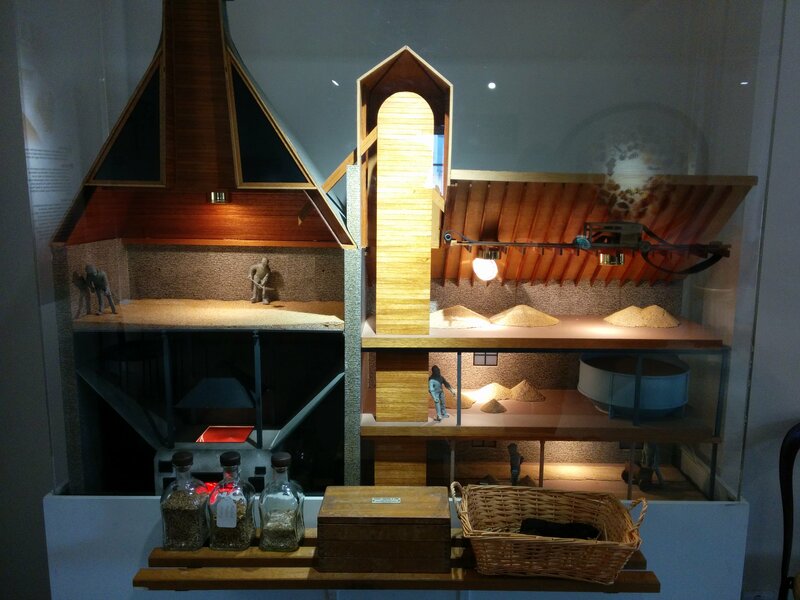 A display of the malting process found in the visitors centre. 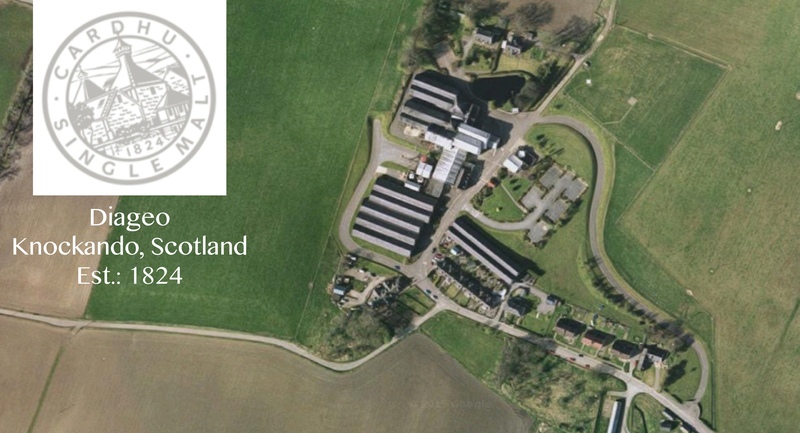 Your visit will include a guided tour of distillery and short history of our brand followed by a tutored nosing and tasting of 3 of our single malts. Guests will also recevie a complimentary Cardhu glass. Guided tour of the whisky making process at Cardhu Distillery and a short history followed by a tutored nosing and tasting of five of our single malts. Our tutored nosing and tastings gives our visitor the opportunity to choose from a wide variety of single malts and blends. You will be guided through your tutored nosing and tasting by one of our guides who can also recommend whiskies you may wish to try. As our tastings options are very popular please call ahead to make a reservation. *All admission price includes a £3 discount voucher redeemable against a 70cl bottle of whisky. We were happy to see that Cardhu was open late (until 7pm) on Friday evening during the summer season. With our ‘friends of the Classic Malt’ passports we got our standard Cardhu tour free of charge. It was really nice to hear first hand, the history behind this woman pioneered distillery and finally understand the significance of the flag bearing visage on the Cardhu packaging. Overall a basic distillery tour but enjoyable and the tour guide happily answered our questions. 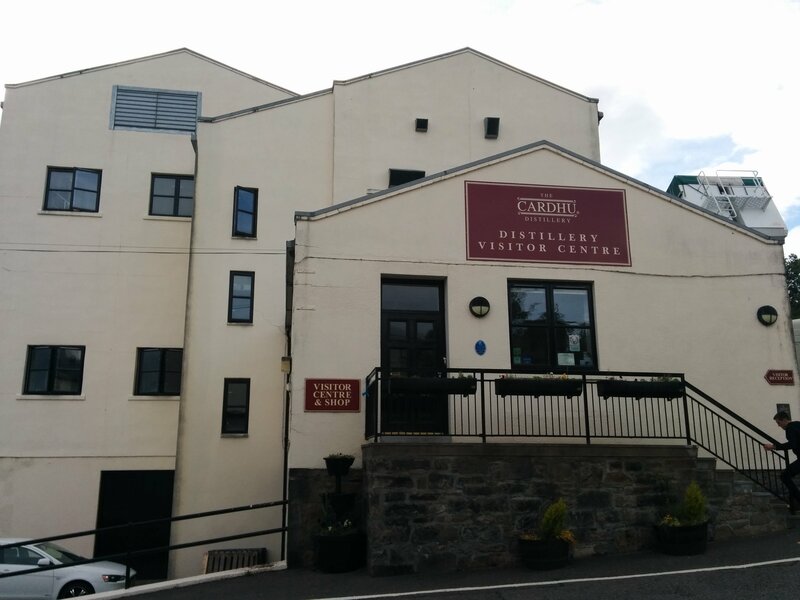 – Book ahead for a late evening tour, when all other distilleries are long closed. – They provide driver’s dram containers so Drivers don’t forget to take yours to-go!